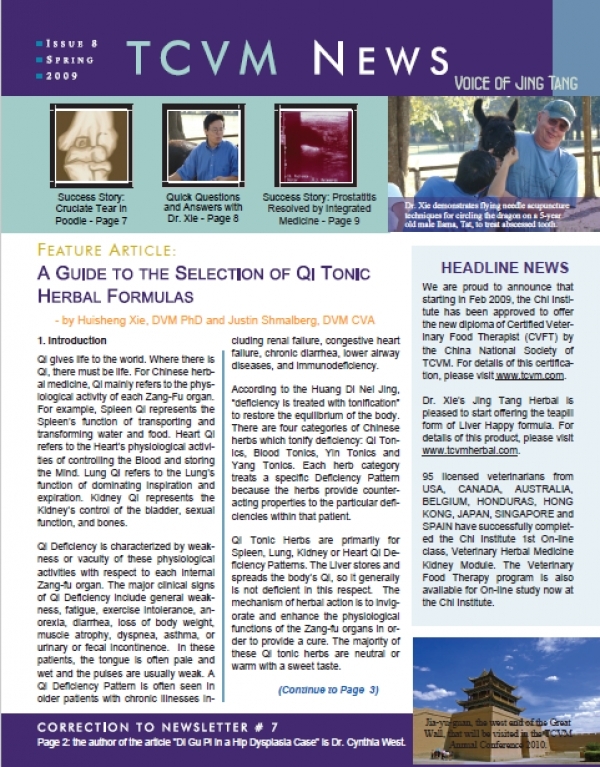 To view Issue 8 of the WATCVM Newsletter in its entirety, please Click Here. 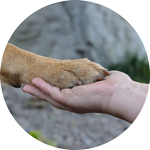 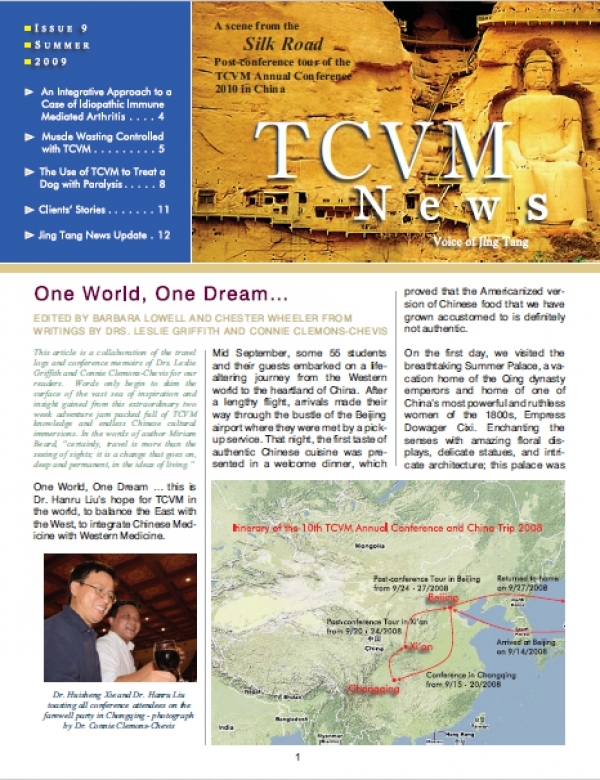 To view Issue 9 of the WATCVM Newsletter in its entirety, please Click Here. 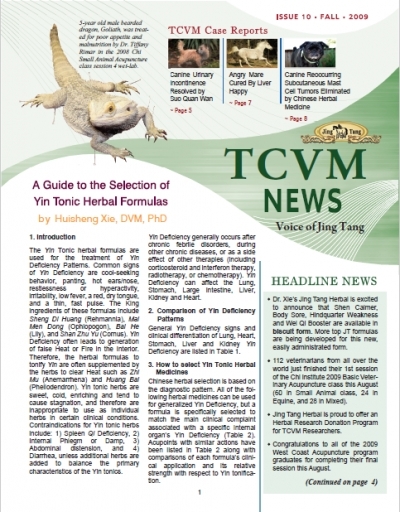 To view Issue 10 of the WATCVM Newsletter in its entirety, please Click Here.